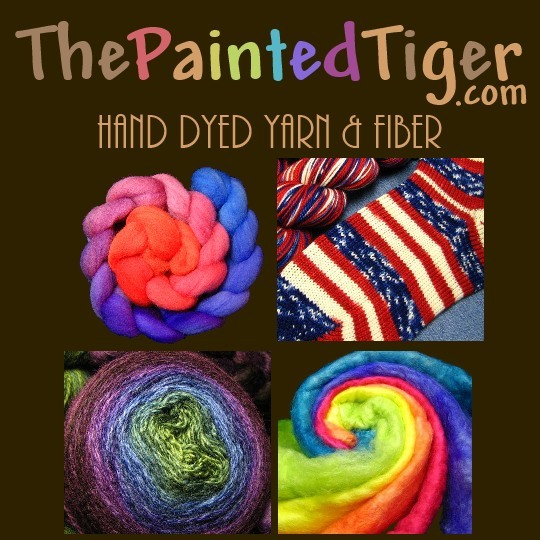 Explore the myriad possibilities of hand dyed fiber! From short stapled Merino to super long Wensleydale and silk, there's something for every project. All hand dyed in luscious colors sure to keep your attention at spinning wheel or spindle. Need more of a fiber/color than is currently in stock? Use the contact form, I'm happy to dye a sweater lot for you.